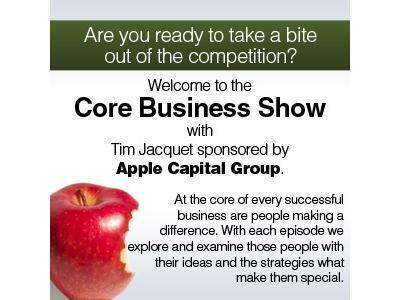 Senior Group Conducting Heathcare Reform Workshops with Daniel Weber is our guest on The Core Businesss Show with Tim Jacquet. 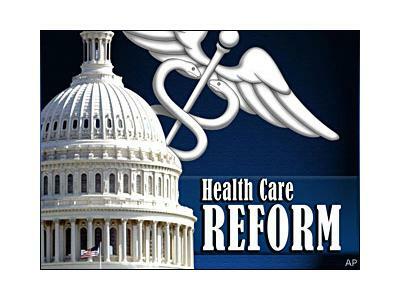 “So-called Washington DC professionals have tackled the issue of health care reform and have failed miserably. 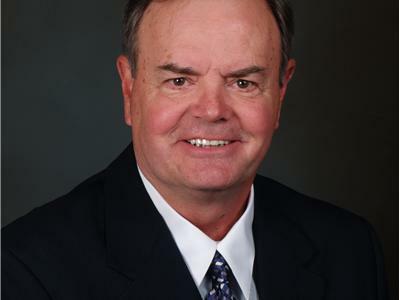 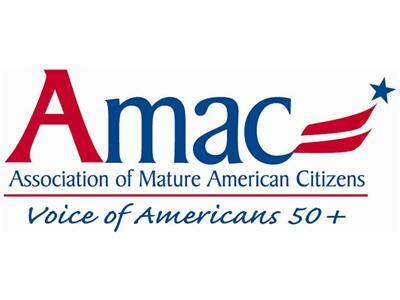 It’s time for real health care pros to put in their two-cents worth,” said DAN WEBER, president of the Association of Mature American Citizens.